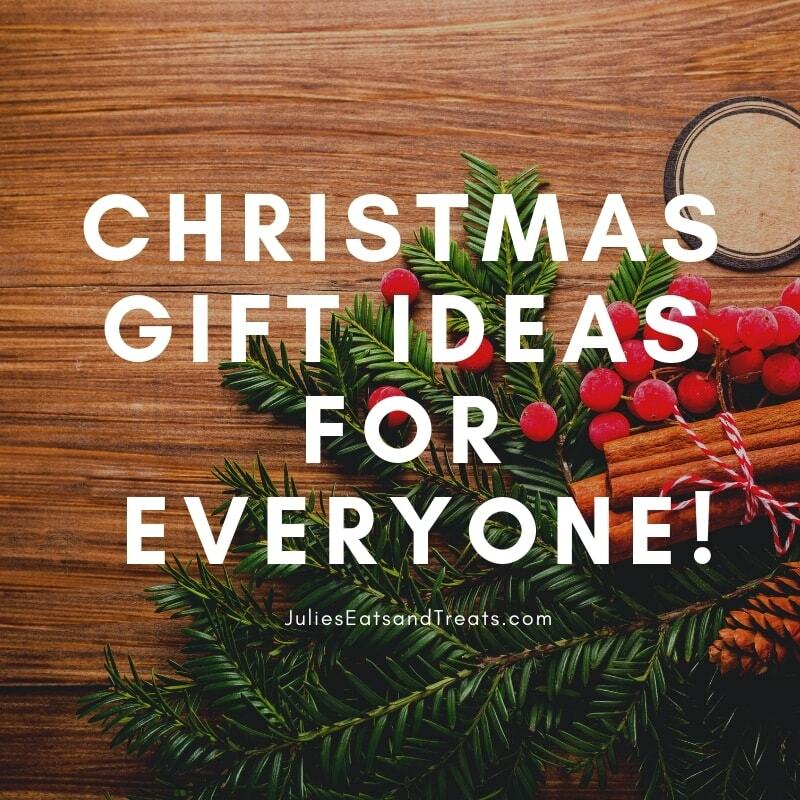 Christmas Gifts for everyone on your list, all in one place! This is the ultimate round-up of our favorite gift guides for the 2018 Christmas season. From stocking stuffers to gifts wrapped under the tree on Christmas morning, we’ve put together the perfect collection of Christmas gift ideas for everyone on your list this year. The lights and the music, the ornaments that decorate the tree, the scents that come from the kitchen, from start to finish, Christmas is the most magical time of the year. Christmas is a time and season of year, filled with rejoicing and celebrating, feasting and spending time with family and friends. Every year, I look forward to the Christmas season and try to find ways to slow down and savor each and every moment of the celebrations and preparations. One of my favorite ways to slow down and really enjoy the Christmas season, is to spend less time thinking about Christmas gifts and more time being present for the cookies, cocoa, carols and cheer that’s being shared all around me. 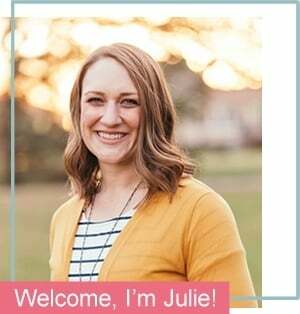 This year, I’ve decided to share my favorite Christmas Gift Guides with you so you can spend more time being present with those you love most too! Whether you’re shopping for your boyfriend or your children’s teachers, that difficult-to-shop-for person who always seems to have everything, for your children, your wife or the grandparents, we’ve found the perfect gift ideas for everyone on your Christmas shopping list this year! And lastly, from my home and my family to you and yours, Merry Christmas! Make a list and check it twice! 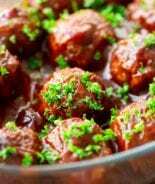 As cliche as it sounds, being prepared for Christmas shopping eliminates the last minute stress, headache and added costs you didn’t plan on. I always start writing out all of the people I need to shop for, making sure not to forget my kids teachers at both school and church, bus drivers, etc. Shop Locally! One of my favorite tips and tricks for stress free Christmas shopping is to do as much gift buying as I can locally. We live in rural Minnesota! The nearest Target is almost an hour away. Luckily for us, we are blessed with awesome businesses right in our hometown. Buying locally not only allows you to support local businesses, it eliminates all the cardboard that accumulates from online shopping and is just plain fun! Grab a girlfriend, some coffee and check your favorite retailers for Black Friday and Small Business Saturday deals! Plan Ahead! Don’t leave all your Christmas shopping until the last minute. The best prices for items on your Christmas list are before December 20th. After that date, retailers know you’re stuck buying the items left on your list and the prices won’t drop any lower. Utilize free shipping and discounts! Online shopping has changed the way so many people shop for Christmas presents. Once you’ve made your list, compare prices and search around for the best price. Download the app! Savvy shoppers should download any apps for their favorite retailers. 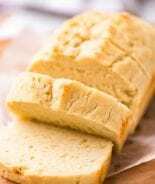 There are often extra discounts and coupons you can add on top of any in-store specials. Write it down! After you’ve completed your shopping, finalize what you purchased and for who. Tuck it away until after Christmas and then make some additional notes of what gifts were the big winners, things you’d do differently next year. When I spend this little extra time keeping track, it means the next year, I don’t have to re-invent. Stress Less! 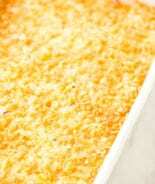 The more you plan ahead, the less last minute stress and fuss you’ll add to your holiday season. No more last minute trips to the store with over-tired kids for the items you forgot the first time. This makes more time to slow down and really enjoy time with those you love most! 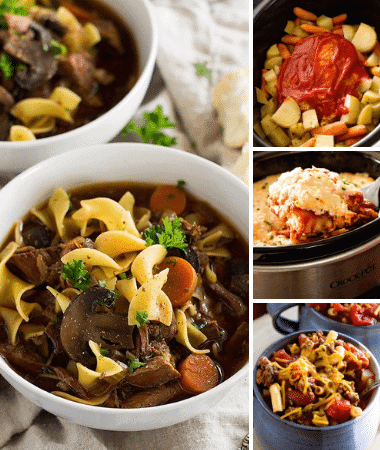 Be sure to bookmark this page or pin it. 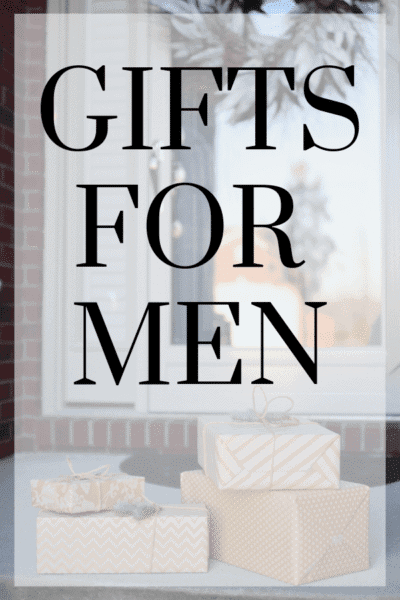 Finding the perfect present for your man to unwrap this holiday season just got a whole lot easier! 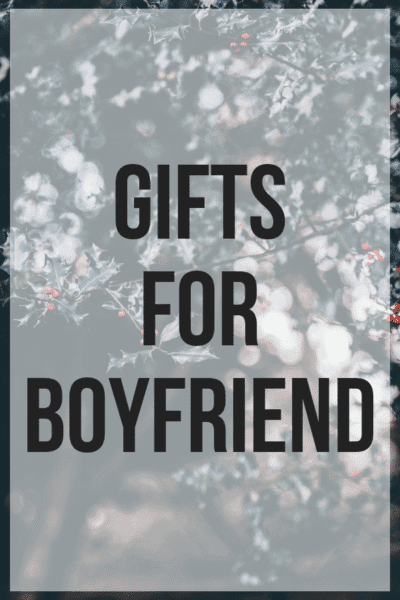 We’ve rounded up the hottest gifts this season in our Gifts for Boyfriend gift guide. There’s something that will fit your budget and have your boyfriend feeling so special and loved this Christmas! 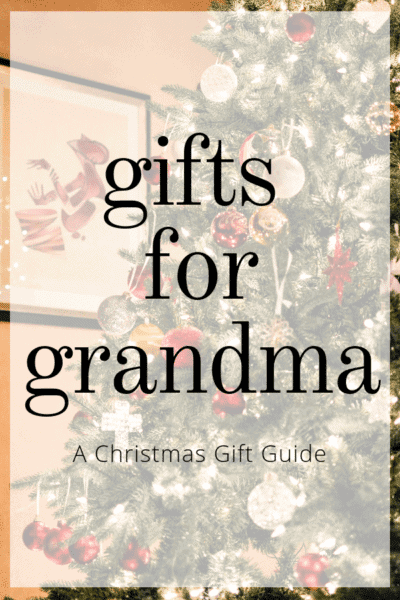 The Gifts for Grandma gift guide is filled with thoughtful, useful and gifts Grandma’s would love to unwrap this Christmas season. This gift guide will make shopping for her a breeze this Christmas season. 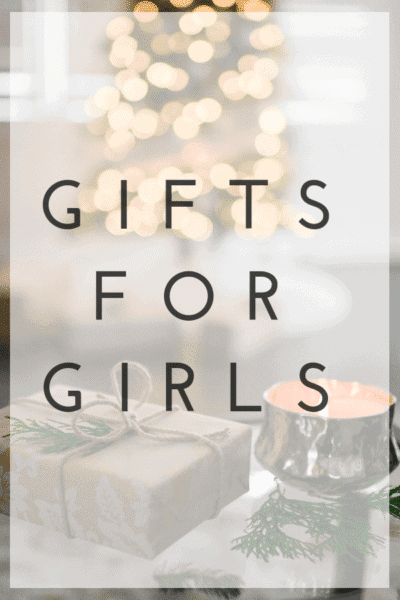 From the littlest girls on your list to the biggest, the Gifts for Girls gift guide is loaded with Christmas Gift ideas she would love to unwrap this Christmas season. 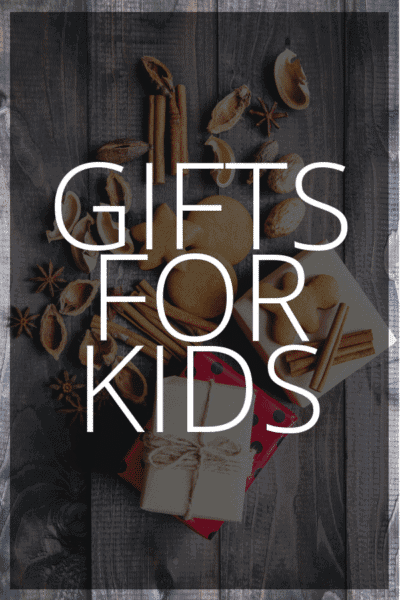 Filled with gift ideas for boys and girls of all ages, the Gifts for Kids gift guide has the perfect Christmas gift idea for all the kids on your list. We’ve rounded up the best gifts they’ll actually use after the holidays have come and gone. 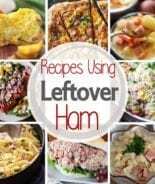 Each year, I struggle to come up with unique gift ideas for the special men in my life at Christmas. Our Gifts for Men Christmas gift guide is full of great gift ideas for all the men on your list this Christmas. Whether it’s your Dad, Son, Grandpa, or that special man in your life they are sure to love all of these gifts! 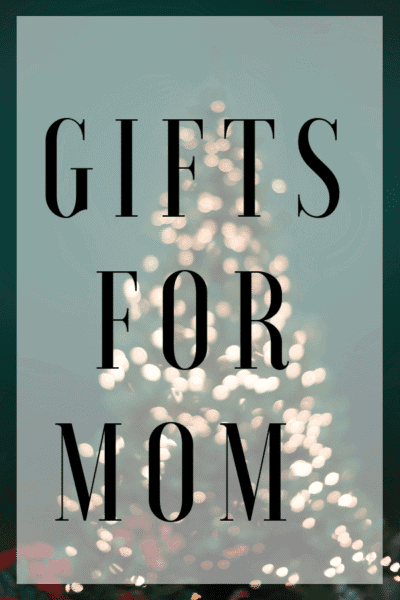 Our Gifts for Mom Gift Guide takes all the hassle and headache out of trying to find the perfect gift for the special women in your life. 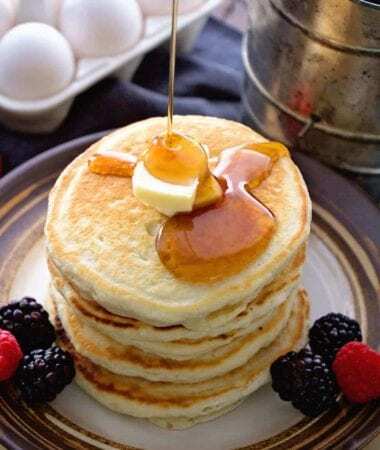 As mom’s ourselves, we know that these are gifts any special woman in your life will love (trust us now and thank us later)! 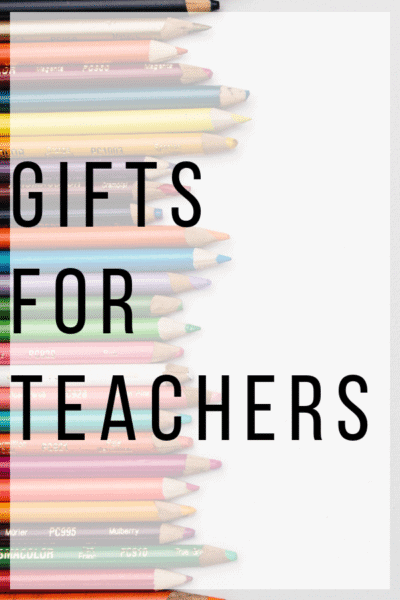 The Gifts for Teachers gift guide has our favorite 10 gift ideas for teachers this Christmas! 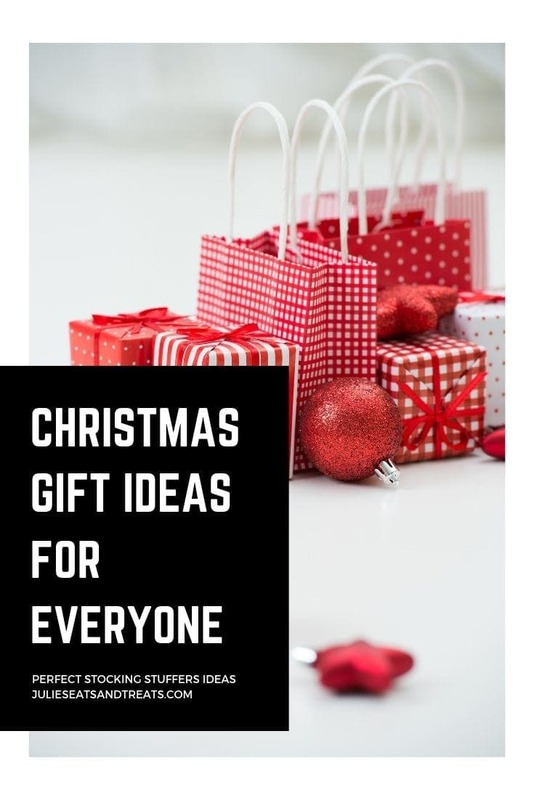 This gift guide is filled with practical, useful and thoughtful gift ideas sure to brighten any teachers Christmas season. Shopping for Stocking Stuffers for Men has never been easier. We’ve put together the ultimate gift guide for his stocking this year! 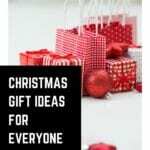 This Christmas Gift guide is filled with gift ideas that are perfectly sized for the stocking and easy on your budget too. An added bonus, is that they’re gifts he’ll use all year long! Stocking Stuffers are perfectly sized, petite gifts and one of my favorite things to shop for each Christmas! 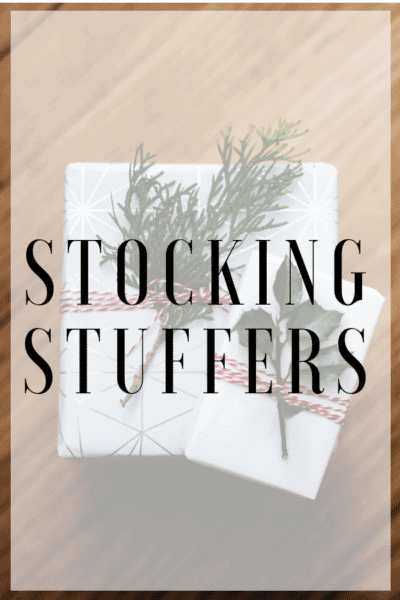 Our Stocking Stuffers Gift Guide is filled with ideas for EVERYONE on your Christmas list this year!